A pet-friendly place equipped with modern amenities for a comfortable stay. Hotel Rosewood Inn provides a comfort stay for the visitors at a pocket friendly price. The rooms are well-lit with patterned furniture and contrasting curtains, making the overall look extravagant. The light through the large window makes the room lively and bright. 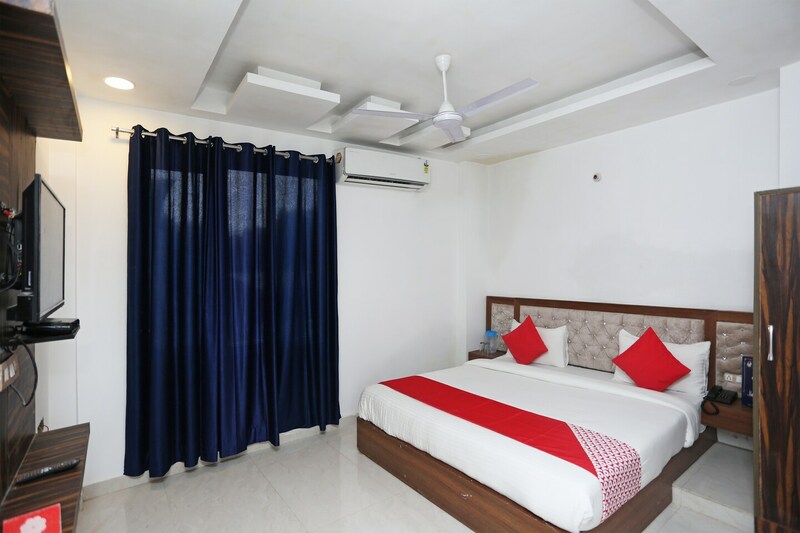 The basic amenities include a proper backup, a well organised parking facility, free Wi-Fi for the guests, a big conference room and many CCTV cameras. What attracts the guests is the pet friendly surrounding they provide. Now visitors can have fun and spend time with their lovable pets together. The backdrop of the location of this area is refreshing for a guest. It offers a memorable stay for tourists intending to visit Dehradun.